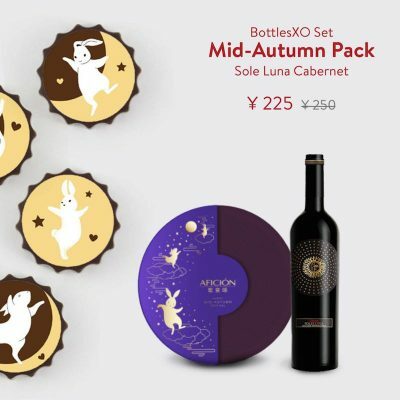 Mid-Autumn Festival is coming up! 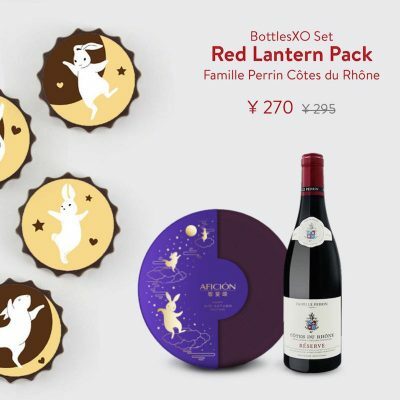 A time to celebrate, take some time off and – if you’re like us – drink wine and eat mooncakes. 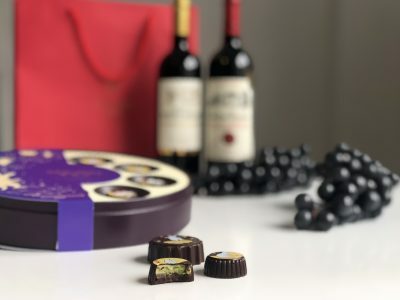 Chocolate and a great red wine; a match made in heaven. 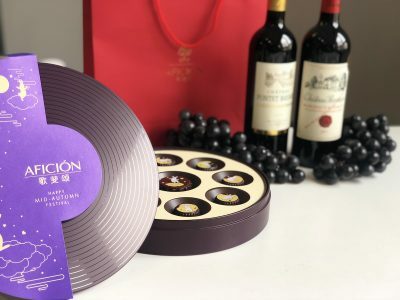 That’s why we’ve put together three new Mid-Autumn sets pairing a box of nine luxurious premium chocolate mooncakes from Afición and some of our favorite red wines. 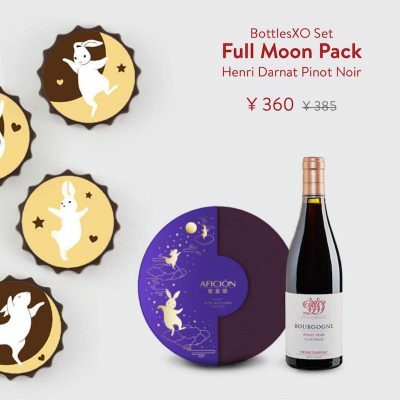 Mid-Autumn Festival is the harvest festival celebrated in China and throughout Asia on the 15th day of the 8th month of the lunar calendar. Mooncakes are the most important delicacy of the festival. They’re exchanged so much between family, friends and colleagues at this time of year that the occasion wouldn’t be the same without them. These chocolate mooncakes might not be traditional, but they’re certainly delicious. And, paired with some of our favourite red wines, they might be exactly what you need for the perfect festival. Start indulging. 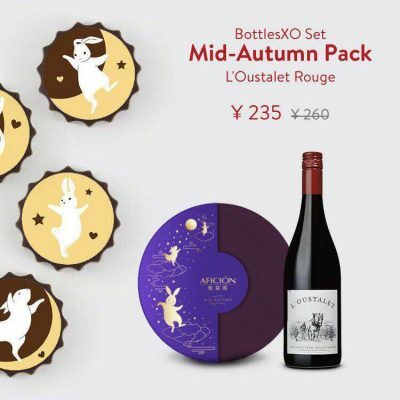 Click here to download the BottlesXO app and order to wherever you are in Shanghai or Suzhou. *Packages are available for a limited time only while stocks last in Shanghai and Suzhou.